onboarding and training for new and existing LEAP clients. The team understand what is important in the efficient running of a law firm or conveyancing practice. They have first-hand knowledge of how firms operate and have a wealth of LEAP knowledge to help you maximise your investment. You're in good hands! Visit the Training and Services page for details of consulting options available. Tina provides guidance to all business units involved in onboarding new law firms to LEAP. Her obligations include directing multiple teams to facilitate the implementation program from analysis of requirements through to installation and delivery. Tina is accountable for ensuring a smooth and stress-free transition to LEAP for all new clients. 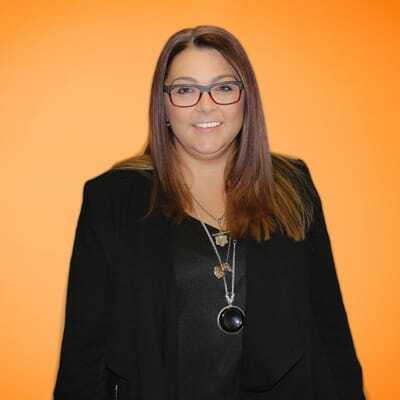 Tina has more than eighteen years’ experience in the legal software industry and has filled senior roles at leading technology companies in Australia. She consults to law firms of all sizes to improve business processes and implement change management. Tina is at the forefront of adopting new technologies to help law firms operate more efficiently. 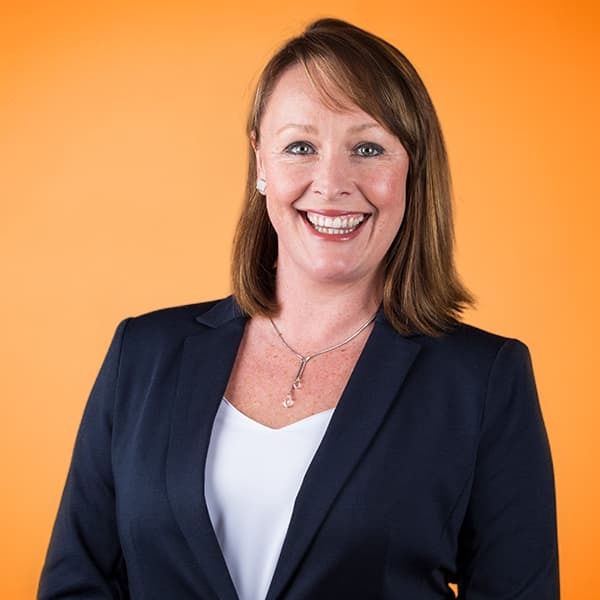 Prior to joining LEAP, Tina led the strategic development of product and brand vision across key business units at an Australian leading provider of legal information and solutions. 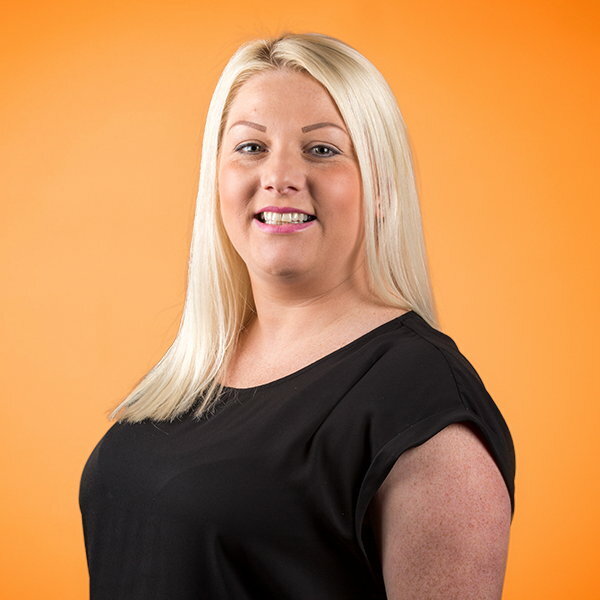 Ashleigh was first introduced to LEAP over 11 years ago and has extensive experience as a LEAP Consultant. Ashleigh was recently appointed the Implementations Manager with over 5 years of experience working closely with LEAP Clients, Ashleigh understands the challenges that Law firms face daily and has extensive experience in delivering solutions that allow Law Firms to not only work more effectively but also work efficiently. Romil joined LEAP in 2011 as a Helpdesk Consultant before becoming a LEAP National Consultant. He went on to open his own business as an independent LEAP Certified Consultant before re-joining LEAP to use his extensive knowledge to train our internal staff. Since returning, he’s now an integral part of the implementation team where he’s responsible for the installation, training and ongoing support for our LEAP clients. 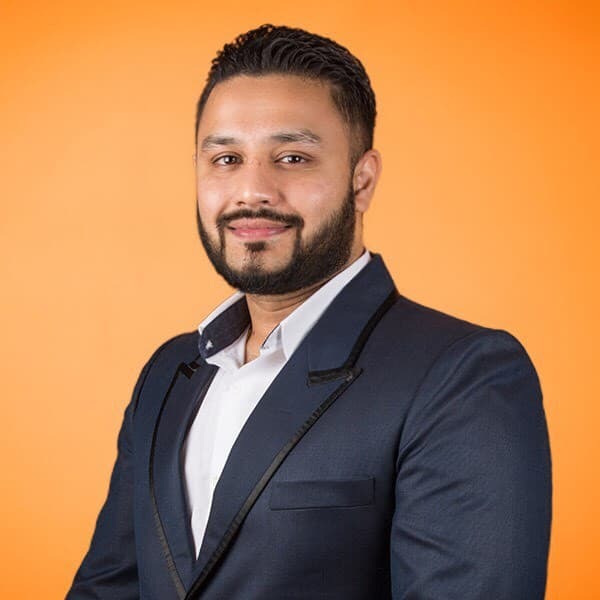 He has successfully completed over 500 LEAP client installations and training sessions including troubleshooting, customisations and trust account bookkeeping. He believes that providing the best customer service means more than just installation and training. It involves understanding the needs of the client, tailoring training to best fit the firm’s requirements and building long-term relationships. Nicholas joined LEAP in early 2018 as the first Single-User Remote Installations Consultant. After using LEAP in various firms as a Law Clerk, Nicholas applies this first-hand knowledge to provide a practical approach to training. Now an Implementations Consultant, he seeks to provide his clients with the understanding they need to streamline their day-to-day processes. With a heavy focus on business development and growth, Nicholas focuses on a ground-up approach to firm management. Always seeking to improve workflow, much of his training concentrates on creating efficient fee-earners and support staff by utilizing document and process automation. 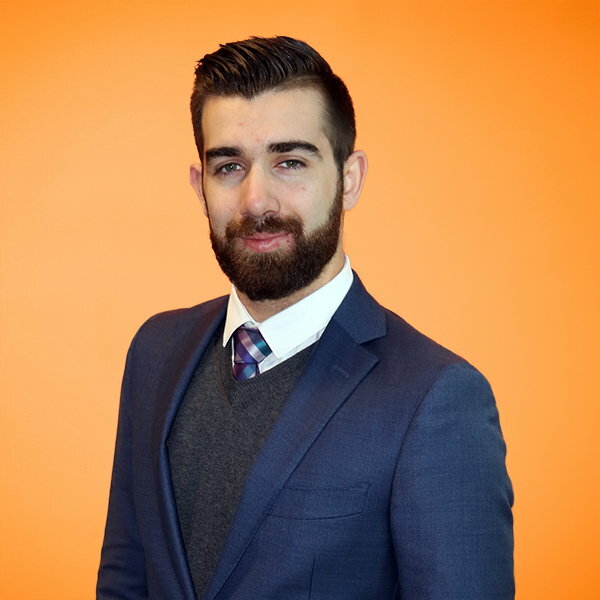 Employing the combined experience of working across a variety of legal sectors, and his time in the legal industry, Nicholas constantly searches for areas to improve LEAP usage. Be prepared to leave antiquated processes and documents behind! Understanding that each firm is a unique combination of employee talents and experience, Nicholas is always happy to tailor his training to the needs of each client. "LEAP can make the difference between firm growth and firm stagnation. Ensuring that your staff are specifically trained to expedite their daily processes will always provide the highest return and improve staff satisfaction. Never be afraid to embrace progress and challenge the status quo." Kusum joined LEAP in 2016 as a Helpdesk Consultant and was quickly promoted to Helpdesk Team Leader because of her outstanding product knowledge and exceptional client care. Using her customer service expertise from previous roles, Kusum has successfully provided training to new Helpdesk Consultants and provided additional support for clients requiring extra attention. Kusum joined the implementation team with the knowledge and LEAP experience required to help firms get the most out of LEAP. 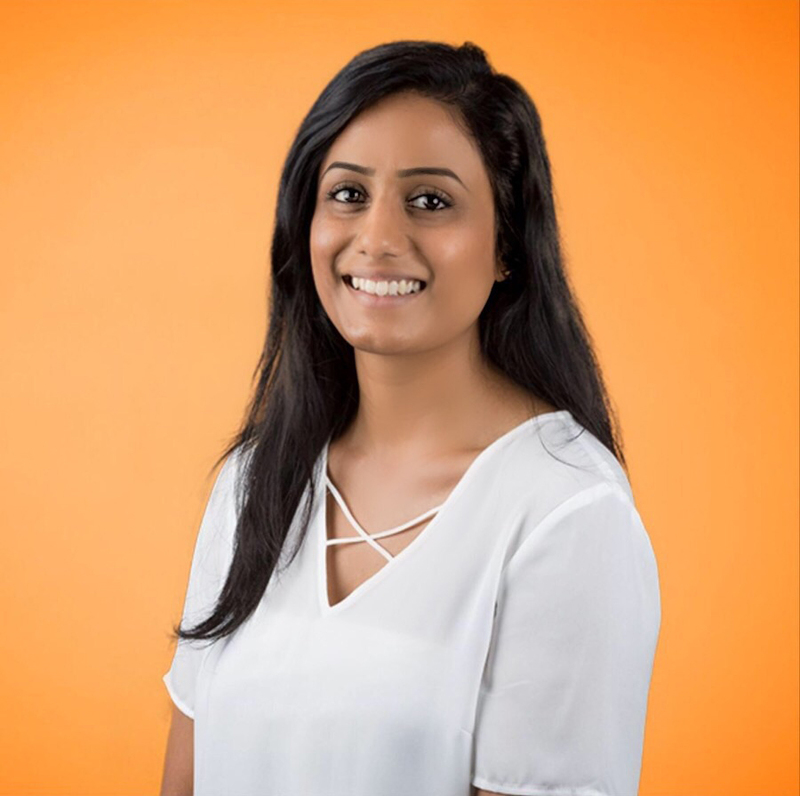 Kusum is experienced in LEAP installations and has a strong focus on training in all aspects of LEAP including; customisation, accounting software configuration and ongoing bookkeeping support including office and trust accounting. "LEAP is an excellent product with a lot to offer. To use LEAP to its full potential, it is necessary to stay up-to- date with the software and new features." 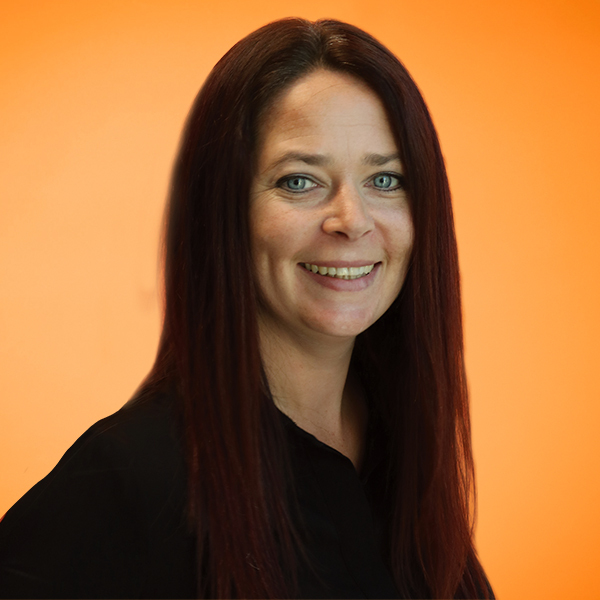 Since joining LEAP in mid-2017, Wendy has implemented LEAP at over thirty firms of various sizes, in both firm’s without a practice management system, or transitioning from LEAP Office or other document management or accounting systems. Wendy practised as a lawyer for two years using LEAP, mainly in the areas of property law and wills and estates and understands what it is like to practice and assist in an administrative capacity within a law firm. After practising, Wendy moved into legal recruitment assisting firms of all sizes in the recruitment of support staff. This experience provided an understanding of how firms of varying sizes operate as well as the various roles of staff members within them. "Training is one of the best investments you can make for your firm. Ensuring your staff understand how to use the tools available to improve their efficiency and productivity is not only a valuable investment for your business, it will also help to improve their day-to- day experience at work and their wellbeing." As a paralegal and registered migration agent with over ten years of experience, Katherine understands the challenges of effective practice management. Katherine has first-hand experience using LEAP for immigration law. It’s from this experience Katherine knows how much time LEAP saves legal professionals, especially from a document management perspective. No more printing, no more filing and no more hand-written file notes to type up! "The more you put into LEAP, the more it will give you back. Take the time at the start to set things up and then let it do all the work for you!" 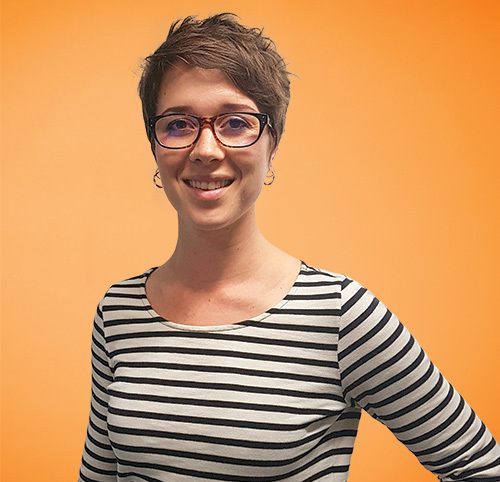 Megan has been working at LEAP for nearly seven years in a variety of roles ranging from an Accounting Consultant through to managing the LEAP Helpdesk. During this time, Megan visited and spoke with many of our clients to hear about the challenges they face and how LEAP can help them. Due to her experience working with many of our LEAP clients, Megan understands how law firms operate and her main goal is ensuring law firms are maximising their investment in LEAP. With over three years’ experience as an Implementation Consultant, Megan has implemented LEAP in hundreds of law firms from single users to large law firms and provided training and assistance to thousands of users. Megan has over twenty years’ experience in the legal profession and has worked for various law firms who have used LEAP. Her roles included working as an Office Manager where she was hands-on implementing LEAP. "The best way to maximise your investment in LEAP is to continue educating your staff and yourself. LEAP is an evolving, extensive piece of software and there is always something new to learn. Even for the LEAP experts who have used it for years in law firms, there is always a new feature to learn. With our newlynewly-released training and services offerings, this is the ideal way to invest in continual training for your firm." 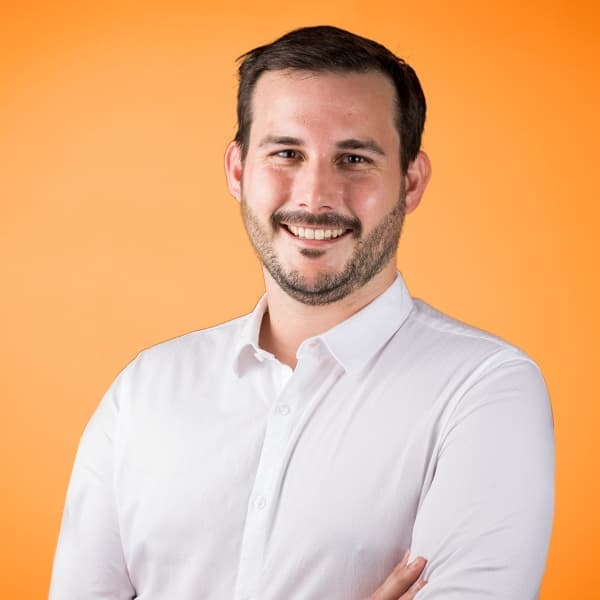 Cameron joined LEAP in May 2018, and has since gained experience as a Client Success Manager in NSW, visiting firms to ensure that they are getting the most out of LEAP to run their firm efficiently and effectively. 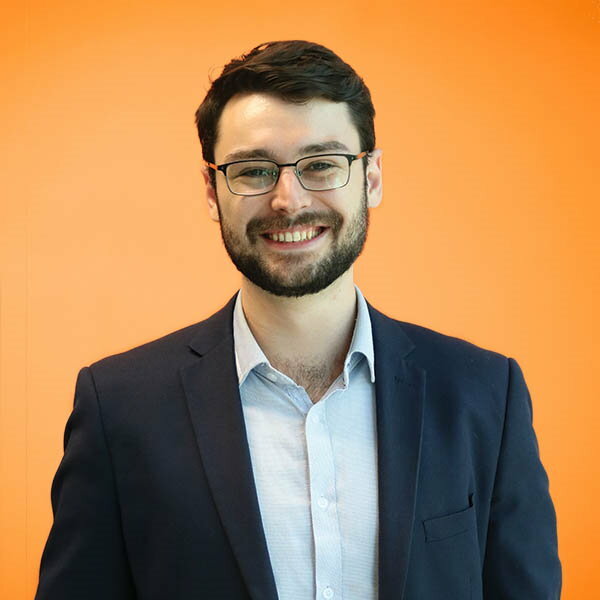 Cameron joined the Implementations team in September 2018 as a Consultant to help firms transition to LEAP in multiple areas of law, and kick start their journey with LEAP. Cameron has installed LEAP for a range of firms across Australia, and continues to provide ongoing support to the clients he has been responsible for installing. "You and your employees are your greatest asset. Utilising LEAP to its full potential will give you and your team a tool to continue to provide a service to your clients that is second to none." 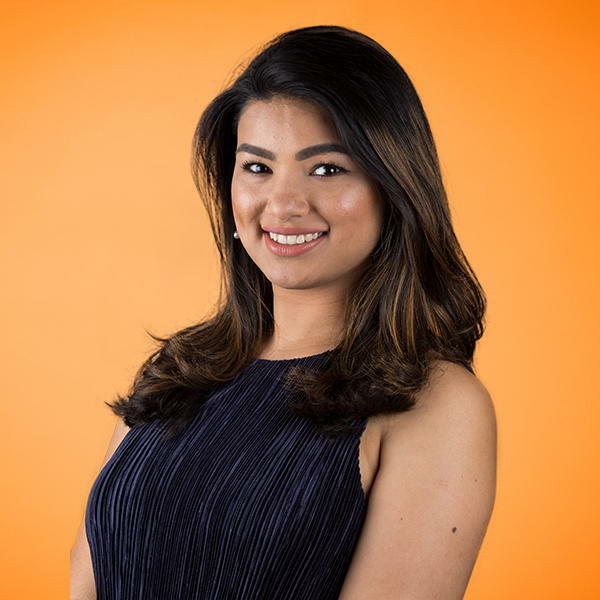 With a passion for law, Mohana joined us as a LEAP Office Helpdesk Consultant in 2016. She quickly developed an in-depth understanding of LEAP. After obtaining over a year’s worth of product knowledge, Mohana joined the implementations team. She brings with her the understanding of the pressures and demands of working at a law firm. Mohana has installed LEAP for a range of firms across New South Wales ranging from single-users to large firms with thirty or more users. Specialising in documents, Mohana has a keen interest in customising and automating letters, precedents and invoices. Before joining LEAP, Mohana completed her bachelor’s degrees in both law and marketing and in 2014 was admitted as a solicitor to the Supreme Court of New South Wales. She has over four years’ experience working in the legal industry, having worked at various law firms specialising in criminal, banking and finance, civil and family law. "Make sure to maximise your training day by taking notes and asking your consultants as many questions as you can!" Marcus joined LEAP in September 2015 and since joining has held several roles including Client Success Manager in Queensland. In this role, Marcus visited many firms where his mission was to ensure they are getting the most out of their investment in LEAP and are fully aware of the features available. He has worked with law firms specialising in many areas of law, and his natural desire to help others is evident in his approach to his work. As an Implementation Consultant, Marcus’ LEAP experience has proven pivotal to delivering many successful LEAP installations and training sessions. "Make time for the monthly free training webinars. They are a fantastic way to learn about new features or deep-dive into more advanced features." Diana joined LEAP in 2016 and provides invaluable accounting advice to LEAP clients. She investigates complex operational and technical accounting issues for law firms and implements practical and timely solutions to resolve issues. Diana administers and manages changes in entity structures and ownership of law firms using LEAP. She is responsible for advising clients changing financial reporting requirements to cash or accrual accounting. Also, Diana conducts onboarding training sessions and accreditation of LEAP Certified Bookkeepers. 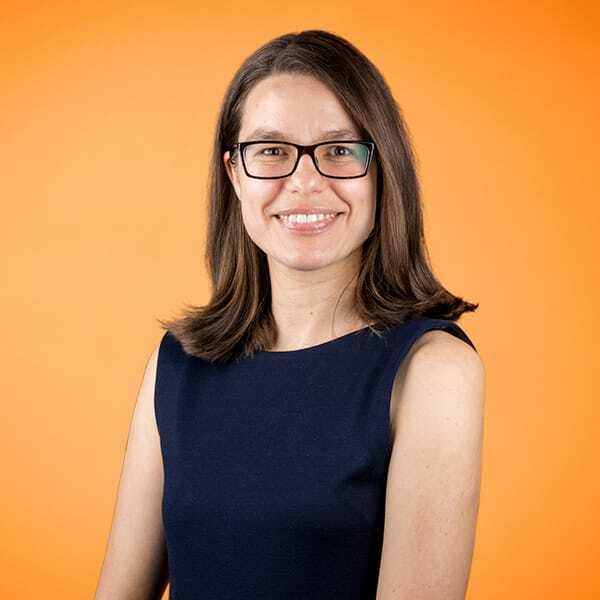 Diana has over six years of international experience as an internal auditor, specialising in risk-based compliance, operational, and financial audits of challenging and diverse business environments. She is passionate about adding value and improving processes to help our clients achieve business objectives. "Maximise your accounting efficiency by integrating MYOB or Xero with LEAP from the beginning. Both integrate seamlessly, making bookkeeping so easy for increased productivity and improved financial reporting accuracy." 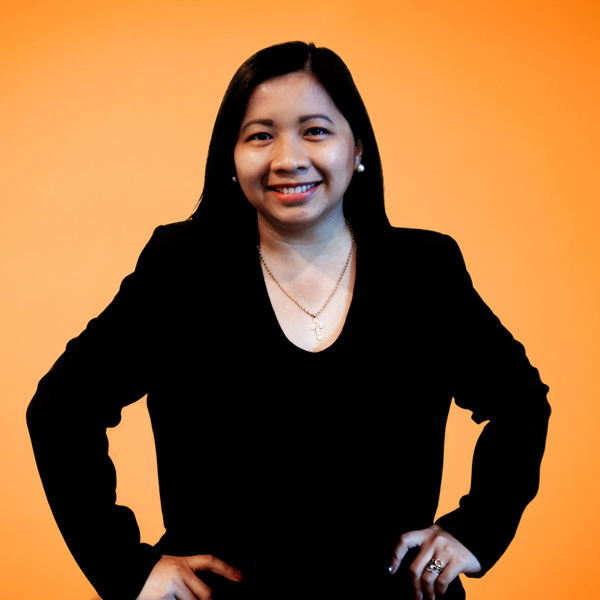 After using LEAP as a secretary and paralegal, Catherine joined LEAP as a Helpdesk Consultant in 2011. Adding technical knowledge to her experience as a LEAP user, Catherine has an excellent all-round understanding of the LEAP system. In 2016 she helped firms get up and running with fine-tuned processes and precedents as an independent LEAP Certified Consultant. Fast-forward to 2018, and Catherine returned to LEAP as an Internal Consultant. With her background in technical support, her experience in training and implementation of LEAP and over 5 years' cumulative experience as a LEAP user across several firms, Catherine has an excellent understanding of how law firms operate and how the benefits of the LEAP system can be maximised. Each firm is different, and Catherine loves learning how each firm works, then finding ways to fine-tune and automate processes to improve efficiency and reduce errors. "If you’re doing little things repeatedly that feel inefficient, LEAP can probably automate the process. Invest time in learning what the system is capable of, and how you and your staff can best use it, and you’ll have your firm running like clockwork."